Directed by David Robert Mitchell, “It Follows” tell the story of a teenager (Maika Monroe) who finds herself haunted by nightmarish visions and the inescapable sense that something menacing is after her. This innovative and atmospheric horror film has been a success on the festival circuit and is finally being released in theaters on March 13 by Radius. 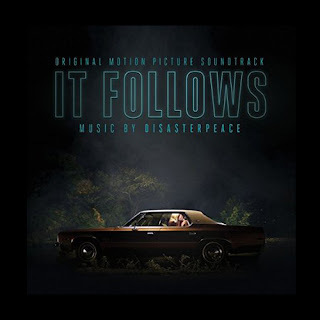 “It Follows” features a stunning, electronic-driven score by Disasterpeace (a famous composer in the video game world). Retro and electro, the score is an instant classic, reminiscent of the best work by John Carpenter. 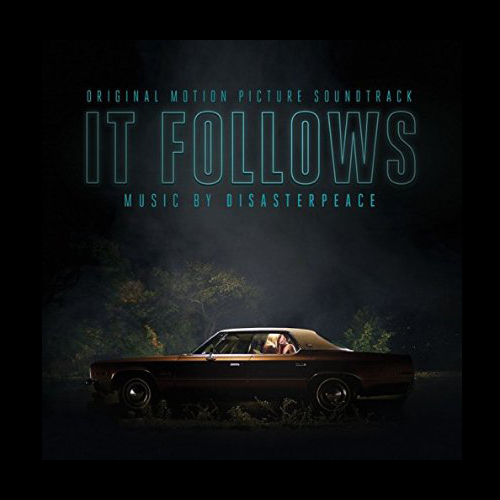 Milan Records | IT FOLLOWS! Nice job on the scares in this score, not heard of Disasterpeace... but now I must!